Move, breath and relax on Saturday or Sunday mornings. Join us for a monthly Saturday and Sunday morning of yoga at Eliot Hall, St Germans. Check out the rest of workshop listings for future dates. 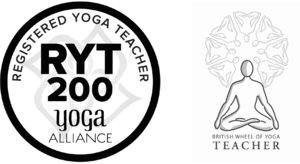 We will explore different themes throughout the sessions, building our knowledge and experience and deepening our practice, through movement meditations and breath practices.